Are you a passionate Aquatics professional who would like to build upon your experience in a fulltime role? This opportunity might be for you. The Marblehead Lynch Van Otterloo YMCA is seeking an experienced Aquatics Specialist to lead quality programs and services, including aquatics classes, vacation programs, and special events. 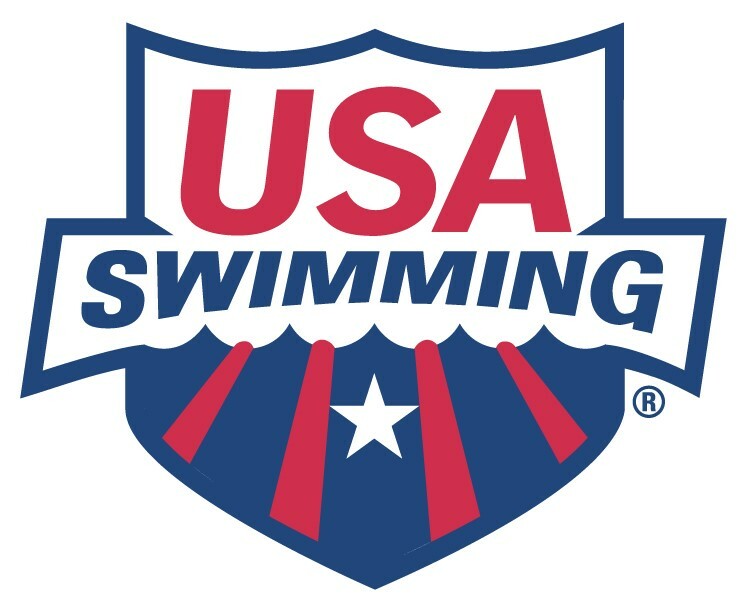 The primary responsibilities include supporting lifeguarding needs, providing quality swim instruction, and supporting the efficient operation of the aquatics area. The incumbent for this role will implement association curriculum providing progression to the aquatics program, and increase member program satisfaction and retention through clear, consistent, effective and positive communication with youth and parents across all programs inside and outside our Y. The individual selected for this role will have leadership experience, able to assist onboard and train staff, while ensuring staff records and certifications are up to date. Grants providing access to FREE college courses needed to advance your career. Advancement and growth opportunities within our seven YMCA locations. 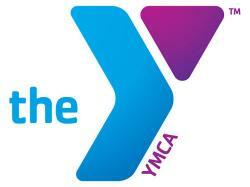 Free YMCA membership and employee discounts on programs. Health and dental insurance for full time employees. 2 weeks paid vacation in addition to generous paid sick and personal time for full time staff. Retirement fund with company contribution. Must have a High School Diploma with experience teaching, youth services, recreation or related field. Must have or be willing to attain YMCA certifications and related permits/licenses as needed. Highly engaging interpersonal skills with ability to relate effectively to diverse groups of people from all segments of the community. Flexible Schedule to adjust to programming needs. Must be physically and mentally capable to maintain the skills of required certifications. Must be able to be exposed to chlorine and other pool chemicals. Physically and mentally acts appropriately and immediately to unexpected circumstances.